You can change the atmosphere in the workplace, at home, or create a romantic atmosphere. 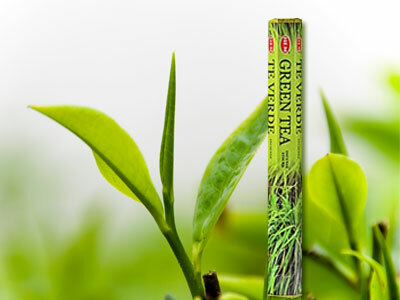 Suitable for neutralizing unpleasant odors, or a cigarette smoke, for purifying the atmosphere. Start to burn with a slight wave to extinguish the flame and allow the stick to smolder for 5 to 10 minutes to.To extinguish it, soak the smoldering peak in a drop of water. About half one centimeter is sufficient to flavor an average sized room. 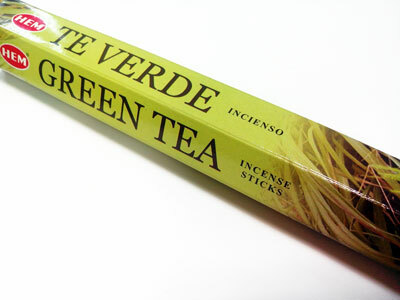 For the expulsion of mosquitoes in a room the stick is to be left to smolder for 10 minutes.To remove the mosquito is required an outdoor space around the place, such as on the balcony constantly smoldering incense sticks.